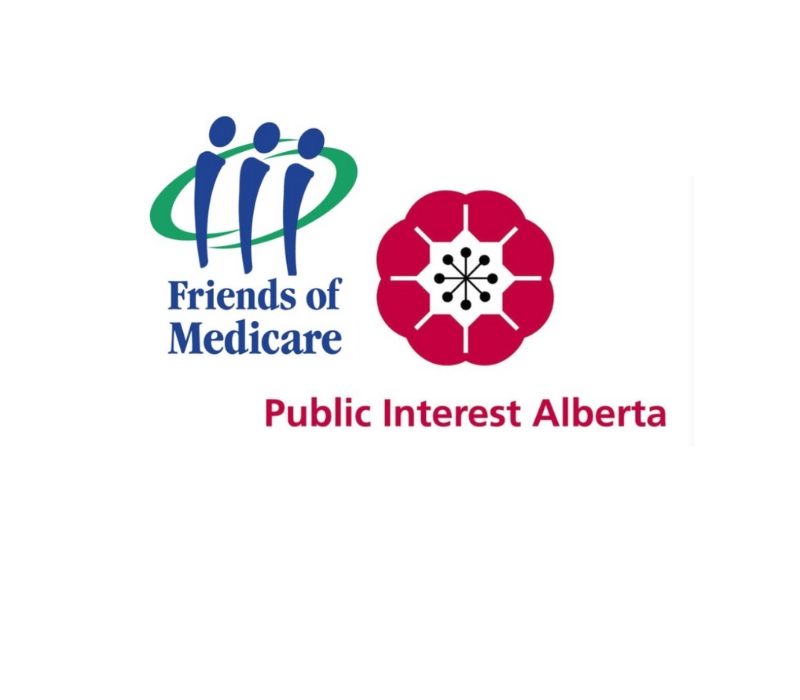 RED DEER – Friends of Medicare and Public Interest Alberta will be hosting a non-partisan Citizens’ Forum where advocates and experts from across the province will explore topics about health care and seniors, including the need for a universal pharmaceutical coverage program, expanded capacity and staffing in our hospitals, and major improvements in our seniors’ care system. The forum will include opportunities for community members and citizens to have their voices heard. The two organizations will also be showcasing videos from a forthcoming campaign related to seniors’ care in Alberta.